We have a Country List Page which has a child page with the key StateListPage and the text "States". 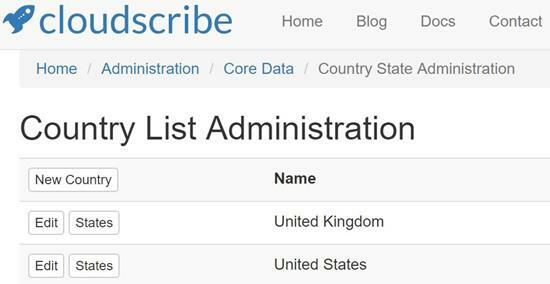 The country list page has pagination since there are lots of countries and in the list we have link for States for each country that passes the countryId so the the states for the given country are shown, also in a paginated lists. The way that can be achieved is using NavigationNodeAdjuster, which is designed specifically for this scenario, mianly for use with breadcrumbs but it can be used in any navigation view. This solution does not update the node in the tree, it only affects the current request. The adjuster is added to the HttpContext items collection and is detected inside the NavigationViewModel where it is used to adjust the text and/or url of the item. In this example from the StateListPage action in cloudscribe CoreData controller, we are actually updating 2 different breadcrumbs. 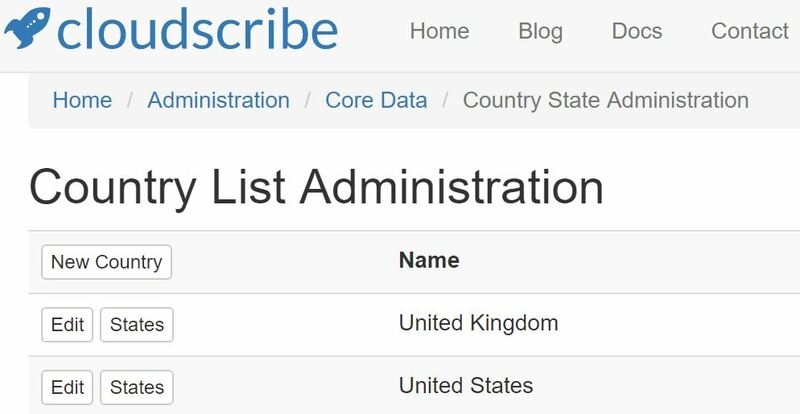 Since the country list has pagination, we want to update the country list breadcrumb to have the correct page number to return to if the user clicks it, and we want the States breadcrumb to say "United States States". Note that it is the ViewFilterName property of the adjuster that makes it adjust for a given view, NamedNavigationFilters.Breadcrumbs is really just the string "breadcrumbs" and it only adjusts for that view.